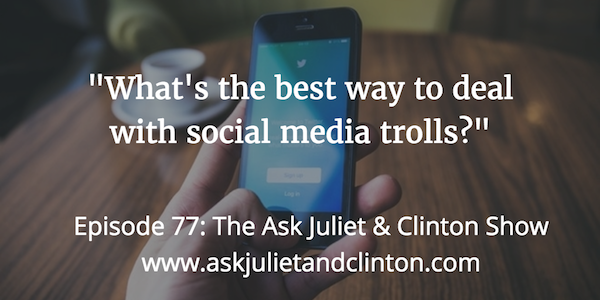 Episode 077: What is the best way to deal with social media stalkers and trolls? 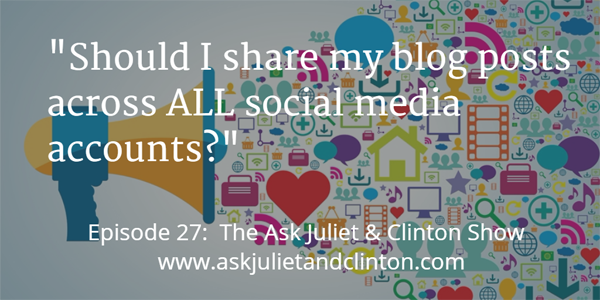 In this episode, Juliet and Clinton answer questions about how to deal with social media stalkers and trolls, what the etiquette is for re-sharing a post when someone shares your blog post on social media, and how to post on social media ethically. 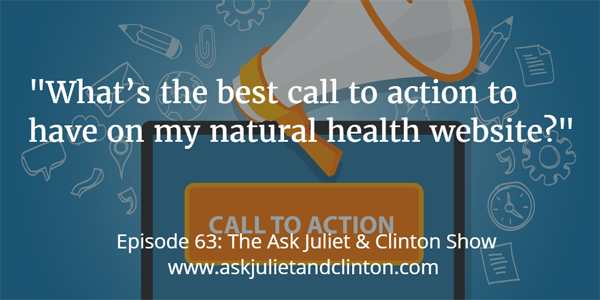 In episode 63 Juliet and Clinton answer questions about what is the best call to action to have on a natural health website, how to test if a health niche will be profitable, and how to overcome fears of public speaking. 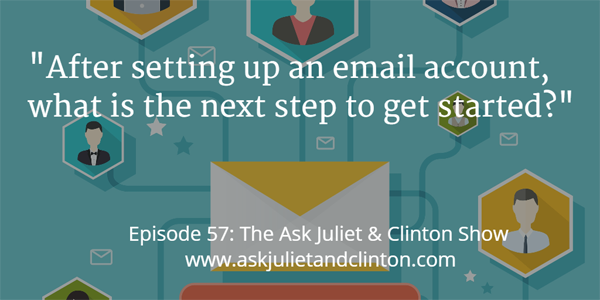 In episode 57 Juliet and Clinton discuss how to get started with email marketing, how holistic nutritionists can compete with naturopaths, and how to get your therapist website to rank high in Google when there is a lot of competition. 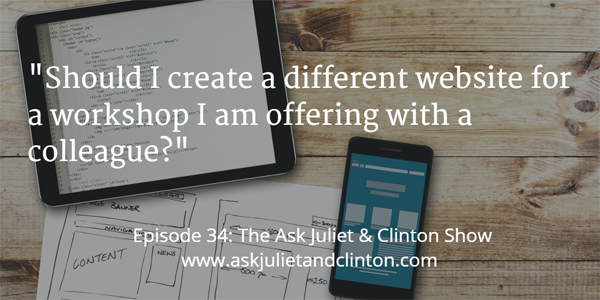 Episode 034: Should I create a different therapy website for a workshop I am offering with a colleague? 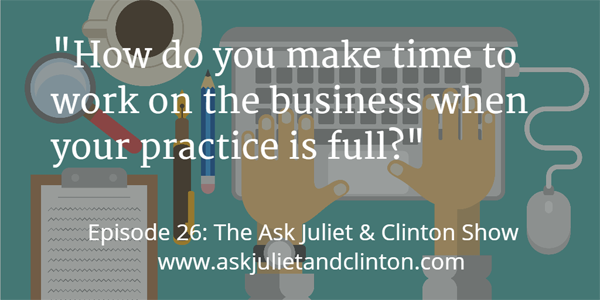 In this episode, Juliet and Clinton answer questions about when one should have more than one website, whether it is acceptable to edit old blog posts, and how much time one should spend marketing their natural health or therapy business. 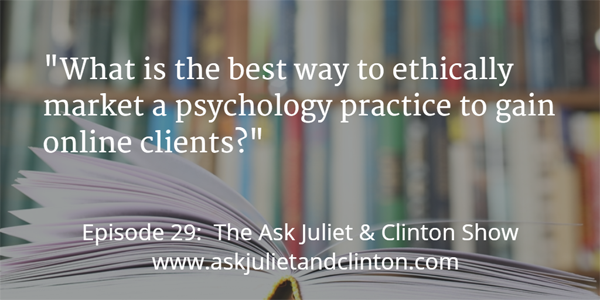 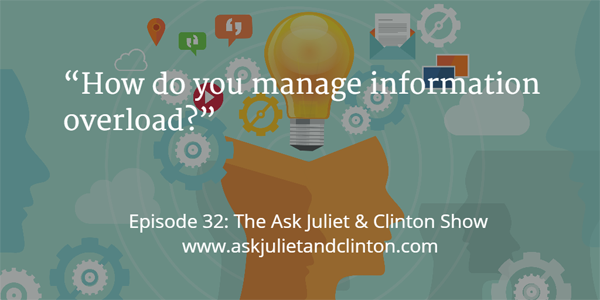 In this episode, Juliet and Clinton answer questions about how therapists and natural health businesses can manage information overload. 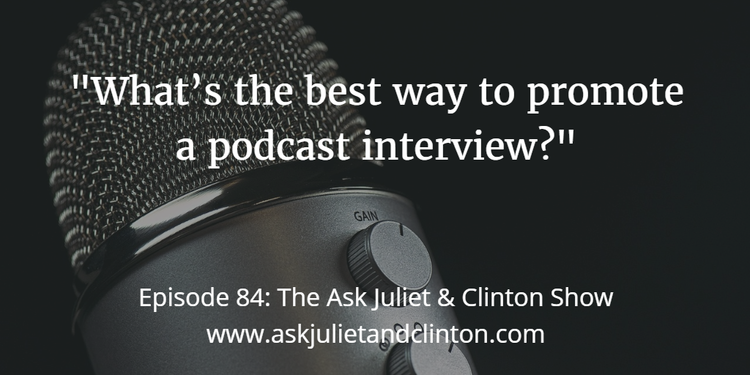 They also answer questions on how to get your business off the ground ,and whether purchasing a free website builder is better than purchasing a domain. 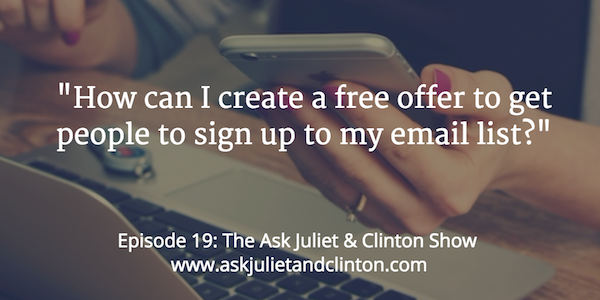 In this episode Juliet and Clinton answer questions about how to create a free opt-in offer, what considerations need to be made when contracting out to other counsellors, and explain the difference between the terms “marketing activities” “marketing tactics” and “marketing strategy”.